Yesterday we saw that the practical leading of the church should be conditioned by our understanding of the local church being a family. Also, leading should be rooted in the fact that the church is the pillar and the support of the truth (1 Tim 5:15b). Shepherding the local church is not simply a matter of expedience or human logic. The way we lead matters, because truth of what the church is matters. To put it another way, the day to day outworking of ministry displays what truth looks like in practical clothes. The church is guardian and promoter of God’s truth. We are not here for secondary reasons, like constructing large buildings or large congregations (by secondary, I don’t mean unimportant, but I mean to emphasize priority). As some translations imply, there is no disputing what Paul is about to say. He goes on to say, “Great is the mystery of godliness.” By mystery he does not mean unknowable. Outside the household of faith these things remain enigmatic at best, but to the Christian they are an ongoing discovery and constant delight. We are part of God’s household because of Christ, and this truth binds us together as brother and sister in the household of God! What is it about godliness that rivets Paul? He writes of the godliness of Christ’s incarnation, resurrection, humility, mission, salvation and glorification. Suffice it to say here that practical ministry is not to be divorced from godliness. Our ministry must have as its goal to support and promote godliness. This is what makes us distinct from business or social organizations! Another good question to ask of any ministry or proposed change is this: “How does this change promote and encourage a better understanding or appreciation or experience of true godliness as found in our Lord Jesus Christ? How will this help people in this direction?” Paul does not spend a lot of time on the connection here, because his purpose is more practical than theological. It is a fair question to ask how these doctrinal statements about Christ and godliness relate to the practical behavior in the church. Concerning the first line, “revealed in the flesh,” we might ask how a new ministry or a change in an existing ministry would help believers understand or experience the incarnation of Christ better? Are we behaving in Christ-like ways as we promote our perspective of ministry? Do people see the likeness of Christ, as it were, incarnate in us as we discuss, debate, disagree and unite about things? Does a particular ministry or change help us emulate Christ better? Phil 2:1-8 certainly is applicable here, “Let this mind be in you which was also in Christ Jesus …” (Phil 2:5 KJV). Our Theology of Christ becoming human provides the foundation for godliness in our thinking and behavior. We should allow Christ to live out His mind in us. The same kind of connection can be made with the other five lines of 1 Tim 3:16 passage. You see, Paul’s point is that our theology undergirds our practice and behavior. While there are many decisions about ministry and structure that the Bible does specifically address, the connection with godliness in this passage will so affect us that we are better able to make wise, spiritual, sound decisions. Neither making changes nor holding to traditions are of much value if divorced from the bedrock of faith and godliness. There simply is no promise of the Spirit’s affirmation. Rather, the success of the ministry does not rise or fall on man’s ideas and abilities, but on godliness. Focusing on practical without the spiritual leads to human institutions more akin to a business, rather than a family. However, focusing solely on the spiritual without giving wise, careful thought to the practical aspect of ministry leads to confusion and dead orthodoxy. It’s like elevating 1 Tim 3:16 out of Paul’s letter and discarding the rest. Such a church winds up being either a pre-Acts 6 church with no wise leadership or an Ephesian church of Revelation 2 that has “forgotten” how to behave in love. 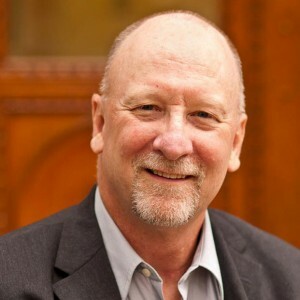 Paul’s passion for sound leadership practice is rooted in central truths of the faith! Both are needed—and in the right order. If these things are rightly understood, then the church is free to change as needed, without becoming loosed from its anchor of truth. 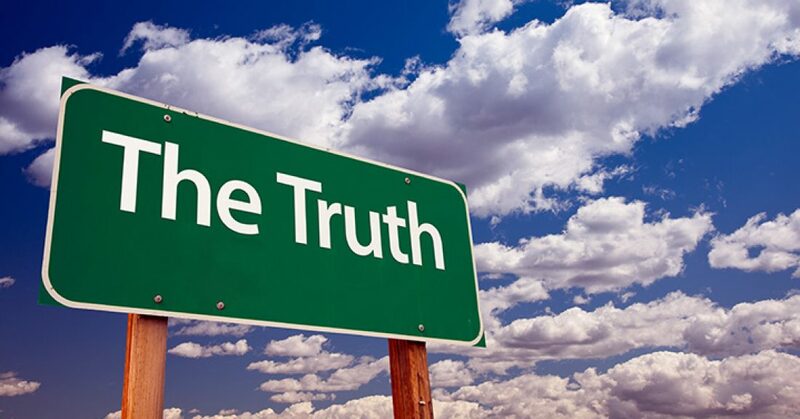 It is relatively easy to remain faithful to the truth, and it is relatively easy to make changes to our practice. But it is extremely difficult to do both. Let us not err to one side or the other! Let us boldly stand on the unwavering truths of our faith, and be willing to adapt to more effectively shepherd the flock of God that is under our care. Editorial Note: These posts (see Part 1 here) are taken from a single article published in Elder’s Shopnotes on January 2007 and used by the author’s permission.